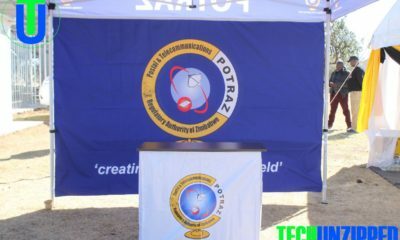 In a bid to help young entrepreneurs in ICT innovation to access funding, Potraz held a workshop in Harare on Tuesday which had a huge turnout of young innovators with many attendees describing it as a fantastic occasion. 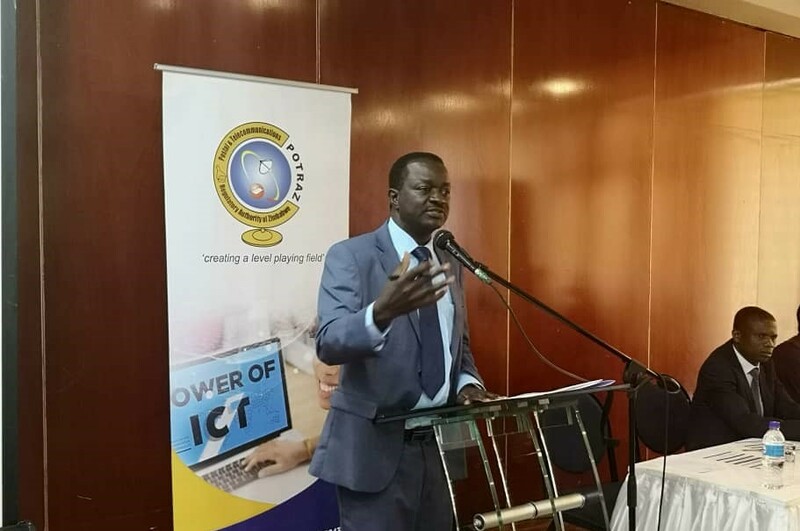 Zimbabwe ICT Innovation drive was launched on March 14 this year for providing funds to innovators. 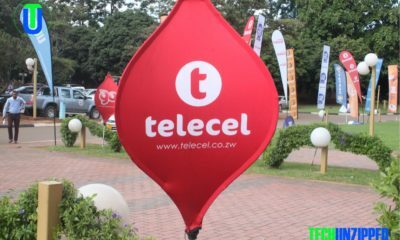 However few innovators applying for the funding have managed to convince the adjudicators that their business ideas are worthy for funding. A workshop of similar nature was held in Bulawayo last Thursday and other provinces are going to be involved in this process later. In a speech read on behalf of the Director General of Potraz, it was highlighted that out of 188 applicants who applied for funding under Innovative drive only 6 are now in the second round. Head Marketing and International Relations for Potraz Sibo Muteyiwa who was the facilitator, was elated by the attendance. “The people who have attended are thrice the number we had expected”. She however encouraged young entrepreneurs to attend such type of workshops which are for free. Presentations were made by experts in different professions who were, Mr Mujuru, Head of ICT Potraz, Mrs Mandas Marikanda, CEO of Zimbabwe Women’s Microfinance Bank (ZWMB), Dr Chirisa a medical doctor by profession, owner and mentor, Dr Byson Sabola Training Officer at African Regional Intellectual Property Organisation (ARIPO) and Rumbidzai Mlambo Patent and Intellectual Property Specialist at Muvingi and Mugadza Legal Practitioners. The innovation drive funds are open for ICT Innovators, start-ups, Innovation Hubs or entrepreneurs with a life changing ICT Innovation. Potraz processes the business proposal for possible funding. An innovator or entrepreneur in any professional is encouraged to apply and is open year round.